Last Christmas we made every single gift that we gave to family and friends. 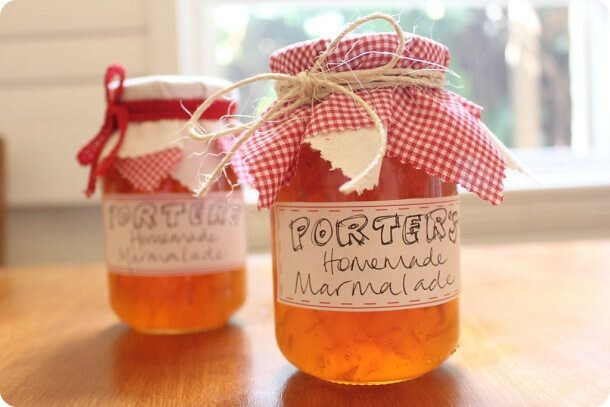 We made marmalade, lemon cordial, roasted muesli and I made clothes for all the kids. This year I had the same intentions.. we were going to make chutneys and pestos and all sorts of things, but we have been so busy that we never got around to it. Did you do a homemade Christmas? Any suggestions for things I can make next year? P.S. Can very much relate to your situation. I almost lost one child for every healthy one I have. chezlarsson gifted homemade vanilla sugar + lemon salt. can't wait to try these myself. The weekend that I needed. (Gotye included).